“Baby crying sound” is a song made in children’s cry, making the listener feels like a child crying around but also brings laughter. Humorous by the whine groaning into a song. Interesting and new? 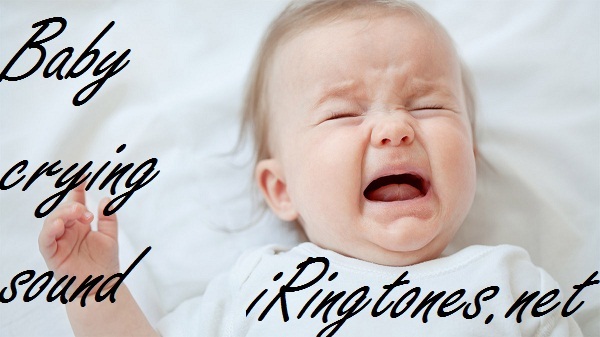 Download “Baby crying sound” on your phone to make a ringtone, every time your phone vibrates, it will make people startled bewildered, and then will be the funny and funny laugh. In addition to children’s crying music, you can also download funky baby ringtones for your phone more diverse. >>> Funny Baby Laughing Ringtones That Can Make Your Day Better Instantly.